Ben is a graduate of Colorado State University and the University Of Iowa College Of Medicine Physical Therapy program. 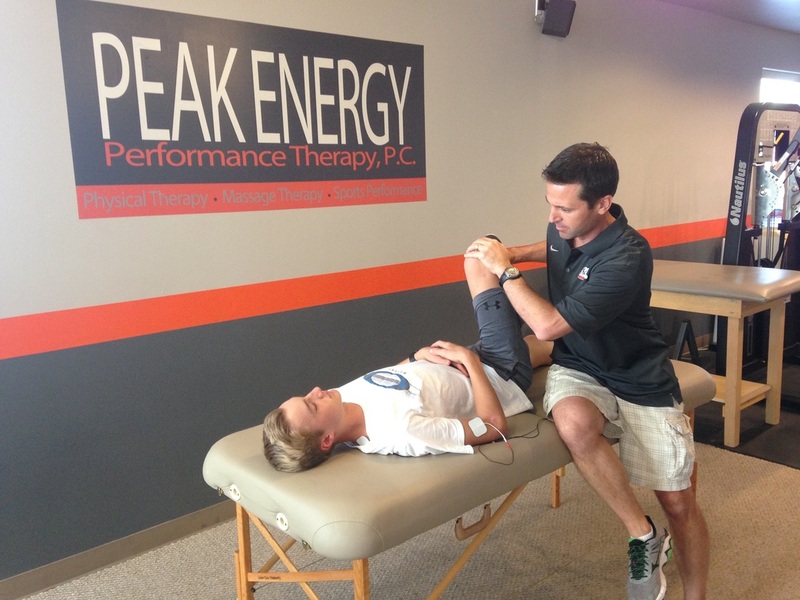 As the owner and founder of Peak Energy Performance Therapy, Ben has specialized in the coaching, performance training and rehabilitation of youth, collegiate, professional and Olympic athletes for over 17 years. Having a strong background in bio-mechanics and sports nutrition, he understands the movements and injuries, as well as the nutritional demands of athletes in their specific sports. As a pioneer of infrared light therapy, Ben has been featured in Newsweek and on television. By completing additional training in neurodynamics, manual therapy, and spinal manipulation he is able to restore function and mobility quickly and get athletes back to competition at a much faster rate. Ben is also a nationally certified strength and conditioning specialist. He has completed speed and plyometric training at the United States Olympic Training center in Colorado Springs and baseball specific training with some of the premiere strength coaches in the major leagues.